Real Sociedad could put Celta Vigo, their opponent of the day, 5 points ahead if they win at the municipal stadium in Anoeta. The Basque club, stuck in the soft belly of the rankings (10th), hopes for a first win at home on Monday against the current 14th. These two clubs met on November 1st in the King’s Cup and left on a draw (1-1). 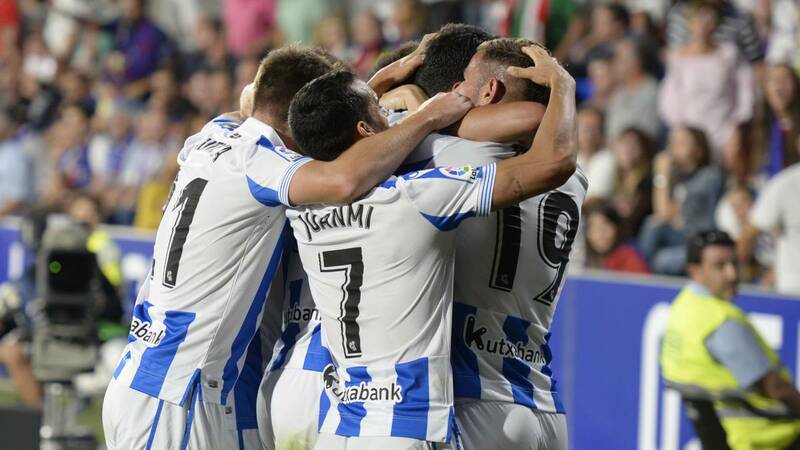 Since the clash, Real Sociedad have defeated FC Sevilla (0-0) in Anoeta and went to get a win at Levante (3-1). On the other hand, Celta Vigo, since their last cup against, has hooked Betis Sevilla (3-3) in Andalusia but lost at home against Real Madrid (2-4) on the last day of Liga. Celta Vigo has just taken 2 points in his last 4 trips to Valencia (1-1) and Sevilla against Betis (3-3) … The other two displacements ended in 2 defeats in Girona (3- 2) and Andalusia against Sevilla FC (2-1). 5th move of rank to come without victory for the formation of Miguel Cardoso? Celta Vigo has won only once in the last five games against Real Sociedad. Cabral and Hugo Mallo are hanging on the visitors’ side. Three games without a win for Celta Vigo, ongoing series. 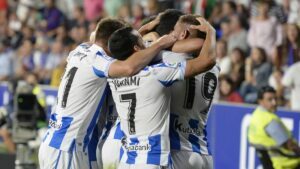 Three games without defeat for Real Sociedad, ongoing series. Celta Vigo remain in 4 games without a win away (2 defeats and 2 draws). Real Sociedad should logically record their first win of the season in Anoeta against a Celta Vigo out of results.